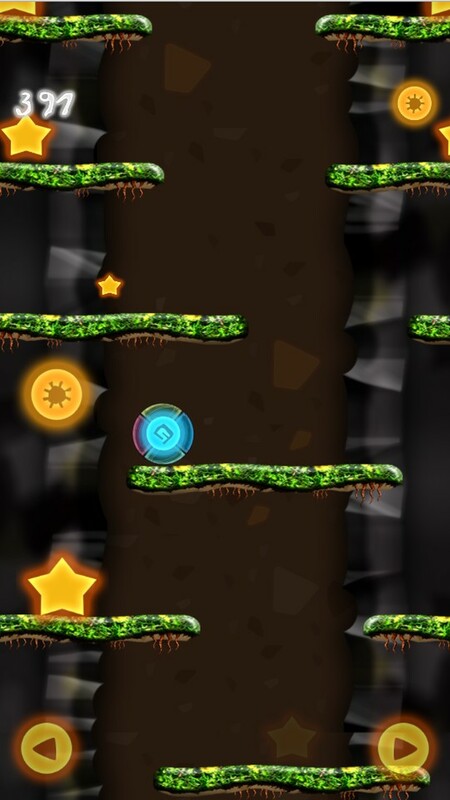 Endless Cave Fall is an endless arcade game where players move left and right in search of stars and the next platform to fall to. You are falling with colored crystal stone through the darkness, The Endless Cave. Using arrows to move left or right and stay alive as long as possible. The Endless Cave is full of solid platforms. In each of 10 cave levels you face different platforms distance. 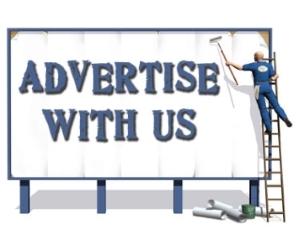 Do not forget to collect stars from every platform to receive points. 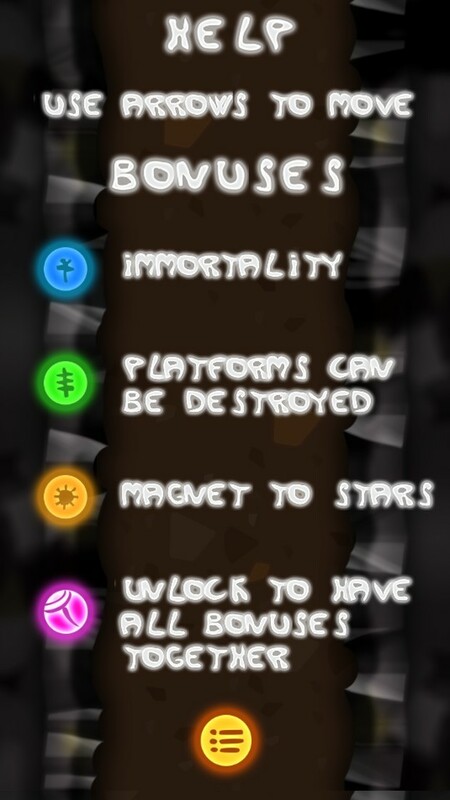 In certain interval a bonus appears somewhere in the endless cave, use it quickly for 5 seconds and see what it does! 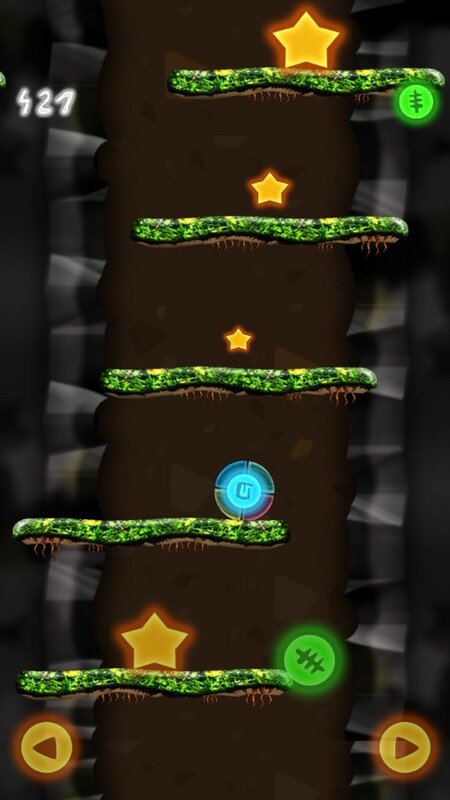 Endless Cave Fall is an endless arcade game that feature simple control and collectable powers or bonuses. The game will pit your decision-making skill and reflex to use. Do you try to roll and collect more stars or forget the stars and roll down to avoid being wiped out. It took me 4 tries to complete the demo's all 5 levels. 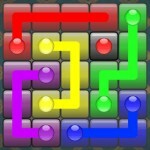 The level progresses properly in which the difficulty level does not jump too high from level to level. It leaves us wondering what challenge will be brought upon us on the 10th level. Endless Cave Fall is a decent endless arcade game, decent enough to make me download and try out the full version. However, I do wish to see more powers and potentially unlockables to give the game more replayability.